Mohamed worked as network’s IT chief; spent cash on video games, gambling, and hotel stays. 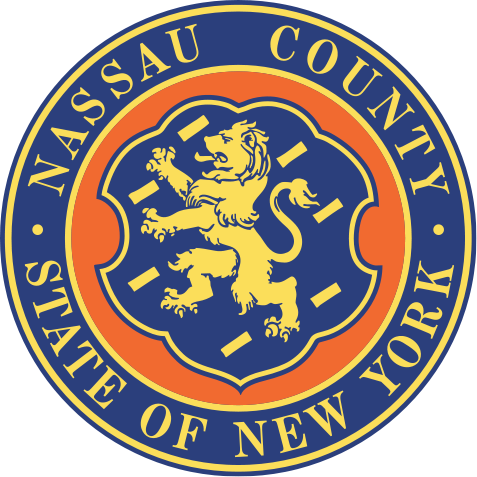 Woodbury, NY - October 1st, 2013 - Nassau County District Attorney Kathleen Rice announced today that a Suffolk County man has been convicted of stealing more than $243,000 from his employer, a healthcare network that provides palliative care for patients with terminal illnesses. After three hours of deliberation, a jury convicted Jeffrey Mohamed, 38, of Medford, of two counts of Grand Larceny in the Second Degree. He faces up to 15 years in prison at his November 12 sentencing. DA Rice said that from January 2003 to March 2011, Mohamed, who was employed as the Chief Technology Officer for the Hospice Care Network, embezzled more than $243,000 from his employer. He did so by making unauthorized purchases of computers, televisions, and other electronic equipment through his employer’s accounts, and then either keeping the items or by selling the equipment and keeping the proceeds. Senior management officials at Hospice Care Network discovered the theft during a review of open orders for IT equipment from a vendor in April 2011. The discovery took place after Mohamed was terminated from the company for unrelated reasons in March 2011. Hospice Care Network filed a complaint with the New York State Police, who then referred the case to the DA Rice’s office for additional investigation in May 2011. The investigation revealed that Mohamed used the money to pay for personal expenses like gas and household furnishings, as well as health club memberships, video games, clothing, gambling, children’s toys, and hotel stays. Hospice Care Network, which has its principle office in Woodbury, also has locations in Queens, Valley Stream, Bay Shore, and Melville, and provides care within private homes as well. After the two-week trial, the jury rejected the defense’s claims that there was insufficient evidence to prove that Mohamed had stolen the money. Assistant District Attorney Peter Mancuso of DA Rice’s Government & Consumer Frauds Bureau is prosecuting the case. Mohamed is represented by Emrah Artukmac, Esq. Subject: LongIsland.com - Your Name sent you Article details of "Suffolk Man Convicted of Stealing More Than $240K from Hospice Care Network"